Since Hurricane Florence struck Bladen County businesses with a mighty blow in September, many have been searching for answers. 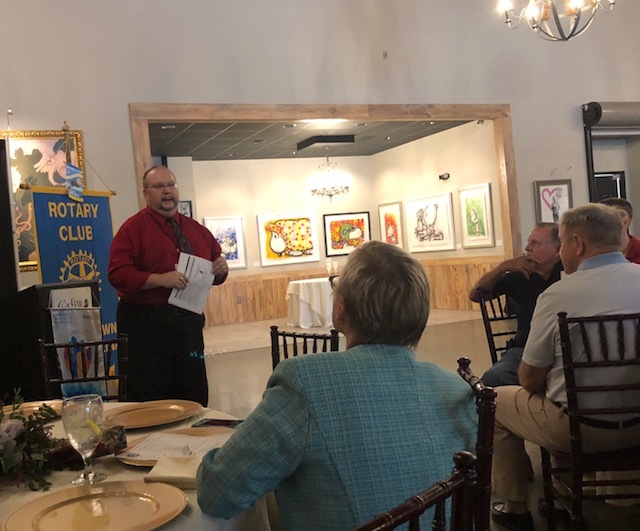 Todd Lyden, Director with the Small Business Center at Bladen Community College met with the Elizabethtown Rotary Club to explain options for storm victims. 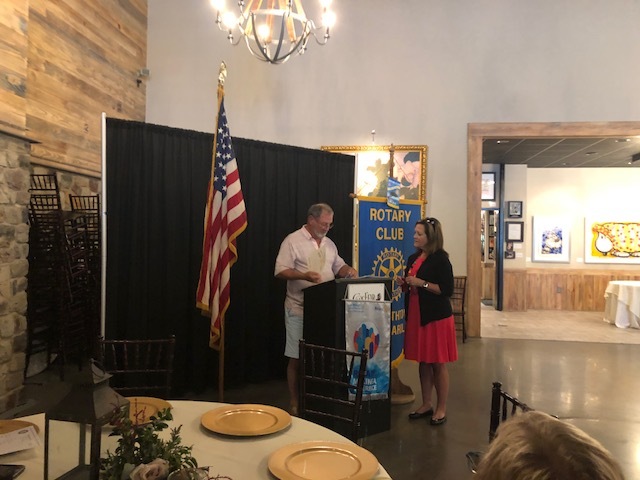 “A lot of business owners were prepared for this storm because of their experience from Hurricane Matthew, but some were not,” Lyden explained to the club members. A lot of people have been reaching out to the the Small Business Center for assistance and loans, Lyden reported. Investing in basic insurance liability and coverage will help a lot of business owners facing natural disasters such as hurricane flooding according to the SBC director. Before closing Lyden also gave an update on the Business Incubator Renovation by Bladen’s Bloomin’ Agri-Industrial, Inc in Elizabethtown. The Small Business Center has plans to move in the incubator once the renovations are complete. “They are back on track from the set back. 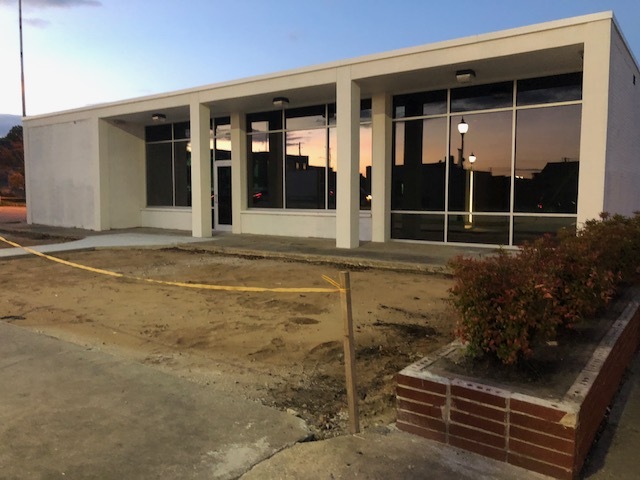 Chuck (Huestess with Bladen County Economic Development) was saying the exterior work needs to be done, but the inside work is mostly finished,” Lyden announced. There are seven smaller suites and one larger suite for office spaces and two conference rooms in the incubator according to Lyden. The main idea for the incubator is to assist businesses start or grow by operating from an suite in the incubator center for up to three years. Then once the business is established they will find a more permeant place to operate their company. Lyden estimated the incubator to be operating by mid November 2018. 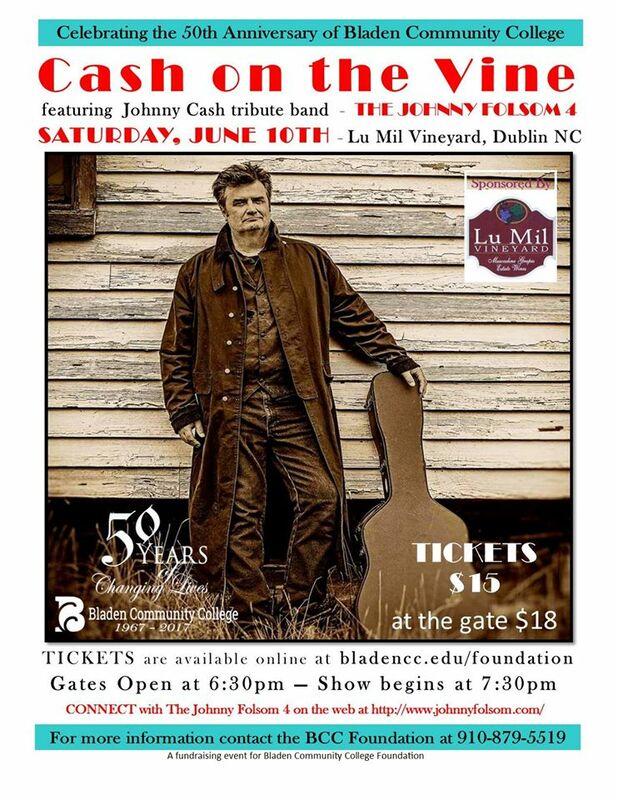 Lyden may be reached in Building 2, Room 203 at Bladen Community College or by phone at 910.879.5572 or by email at tlyden@bladencc.edu. 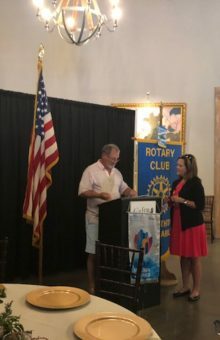 Rotary President Roy Allen welcomed new club member, Cathy Gantz to the Elizabethtown Rotary Club at the last meeting as well. The Elizabethtown Rotary Club meets at the Cape Fear Vineyard and Winery on Wednesdays at 1 p.m.